At the Magnolia Wellness Center, we serve Tallahassee and surrounding Florida communities with high quality and drug-free pain management services. Among the many reasons our patients come to see our team—led by chiropractor Dr. Raymond L. Verrier and Dr. Zachary Verrier—is radiculopathy, a painful and debilitating issue that can affect people of all ages. Radiculopathy is a broad term used to describe any condition which leads to compression and subsequent irritation of a spinal nerve root as it exits the spinal column. Several different things can lead to radiculopathy, including a herniated disc, a bulging disc, a narrowed or misaligned joint space (which can occur because of conditions such as osteoarthritis, spinal stenosis, degenerative disc disease, spondylolisthesis, or vertebral joint subluxation), muscle spasms, or even tumors in rare instances. When a nerve is compressed somewhere in the spine, you may feel pain, tightness, stiffness, and protective muscle spasms over that area in the neck, mid back, or lower back. However, usually the most trouble signs and symptoms of radiculopathy occur away from the spine and in whichever innervation pattern the affected nerve effects. For instance, cervical radiculopathy (a pinched nerve in the neck) often leads to numbness, tingling, pain, weakness, and abnormal reflexes in the arm, hand, and fingers on one side of the body. Lumbar radiculopathy (a pinched nerve in the lower back) often leads to similar symptoms in the right or left leg. Symptoms may come and go or get worse throughout the day or after prolonged standing or sitting. 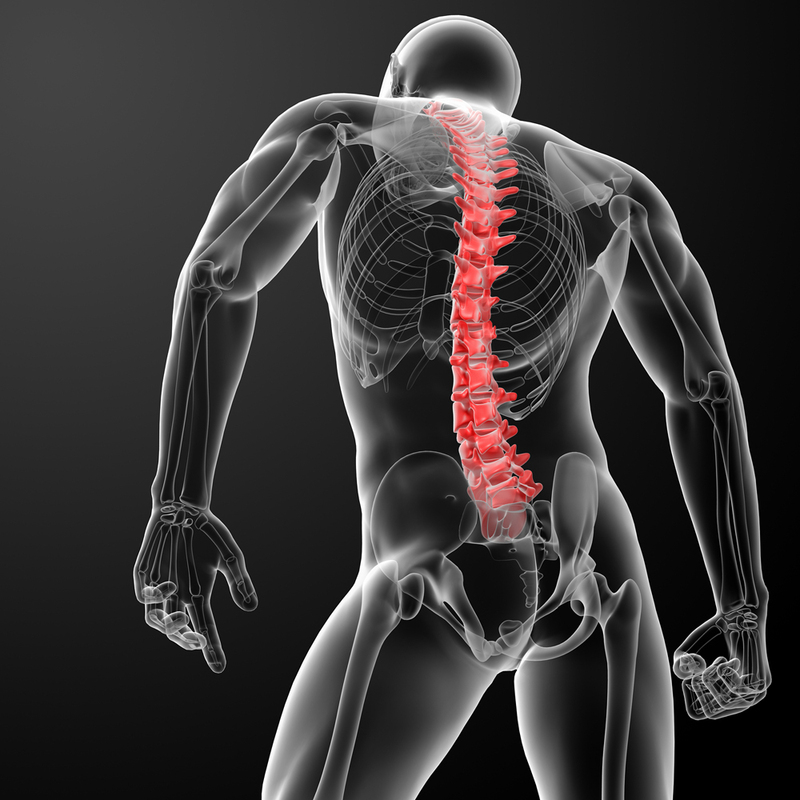 You may be more at risk for radiculopathy if you do a lot of heavy lifting, twisting, or bending with the spine, if you sit a lot, or if you undergo an acute personal injury such as a car accident or sports injury. Call (850) 656-6606 to schedule an appointment with a Tallahassee doctor near you and get surgery-free relief from your radiculopathy pain soon.